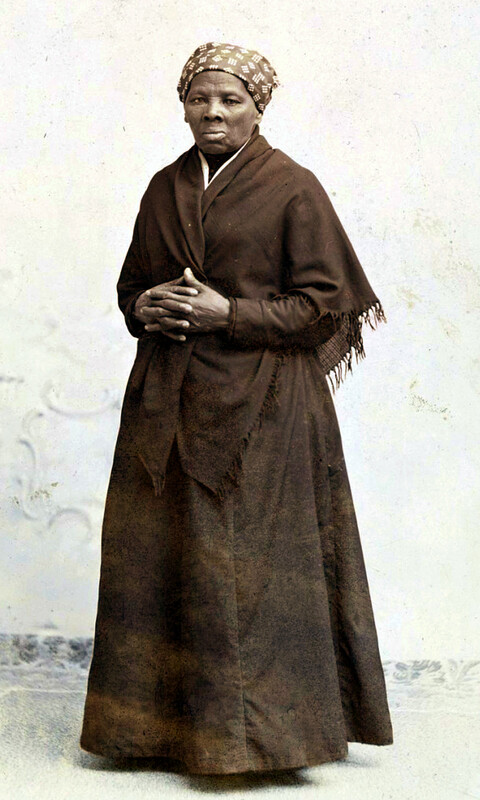 Stodghill follows the path of Harriet Tubman, a heroic American abolitionist in the 1800s, from Cambridge, Maryland to the Friends Meeting House in Wilmington, Delaware. He describes her upbringings and the life of a runaway slave to her success in helping hundreds of slaves escape through the Underground Railroad. 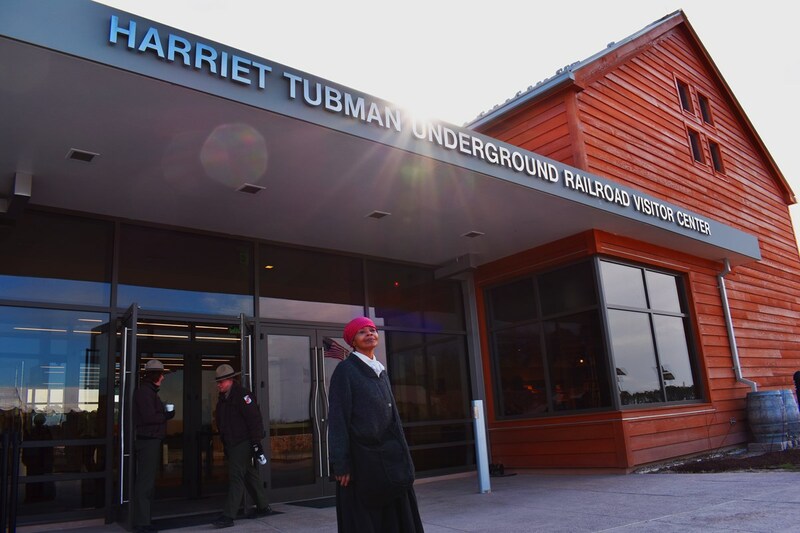 Stodghill’s story is of interest to the audience not only to remember Tubman as a renowned, beloved historical icon but also to honor Maryland’s plans to open the Harriet Tubman Underground Railroad Visitor Center. I first notice a drone video of a road in a wooded forest that consumes the entire top half of the page. This is effective at drawing me into the story and indicating that a journey is ahead. Next, the author provides a map with a stark yellow line indicating where the Underground Railroad is as an effective informative tool for the reader to visualize the long journey for slaves on the run. Mixed throughout the story are photos of safe houses on the Underground Railroad, Mount Pleasant Cemetery, a place where slaves met with Tubman to plot escapes and more. These photos help readers visualize a slave’s escape to freedom with specific meeting points along the way. Stodghill also adds a zoomed-in map of the Underground Railroad that moves as readers scroll down the page correlating with stopping points he is discussing as a tool to help bring readers along the historical path without losing their place on the map. Stodghill writes in first person, which feels like he is personally sharing his adventure with me. It is exciting to see his adventure unfold. He writes in chronological order with short paragraphs at each notable stopping point on the Underground Railroad, making it easy to follow his journey. In addition to the photos in the article, the author uses many descriptive words to further embellish his story, allowing me to visualize what he’s seeing. For example, Stodghill writes about his 20-minute drive from Cambridge to Bucktown farm of Edward Brodess, Tubman’s owner. He describes it as “a serene drive, as the landscape shifts quickly from urban to wide-open rural spaces, with acres of barren, tan-colored land stretching miles into the distance, punctuated by the occasional farmhouse.” The ride sounds beautiful in a “rural American charm” kind of way. This multimedia article has a nonlinear story structure because the author makes excellent use of multimedia presentation strategies and while the story is chronologically ordered, he has packed the article in a series of parts, which can be seen by the moving of the map as I scroll down the page. The photographs are also an excellent storytelling tool because I can quickly see what Tubman and runaway slaves encountered on their journey. These visuals seamlessly accompany the text and describe the scene for me more quickly than words. Thus, the author can focus more on the narration of the journey or describing specific details of the scene. All in all, I find this to be a powerful tribute to Harriet Tubman and an interesting way to see her life through the eyes of the author. Although there are several multimedia components of this story, they do not feel forced and flow together nicely. The only change I would make is to have an arrow for readers to click to move to the next page. I found it to be a lot of scrolling, but I was eager to keep on reading.